Ferry Crossing. Genuine Mountain Towns. Boutique Lodging. Hot Springs. Delightful Meals. Fully Supported. 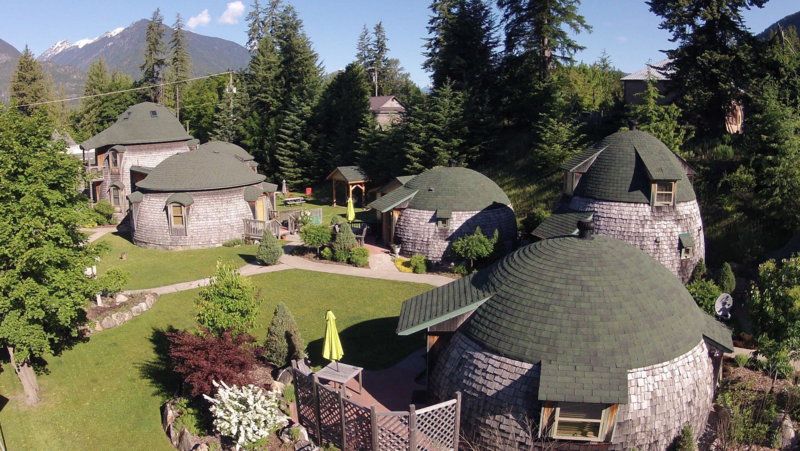 Starting and finishing in two of Canada’s most authentic mountain towns, this 6 day trip has it all. Fjord-like lake views, charming small towns, organic fresh food, quiet winding mountain roads, and a couple of hot springs for good measure. The ride is fully supported letting you focus on the riding. If you ever feel yourself tiring, you can always hop in our sag wagon. 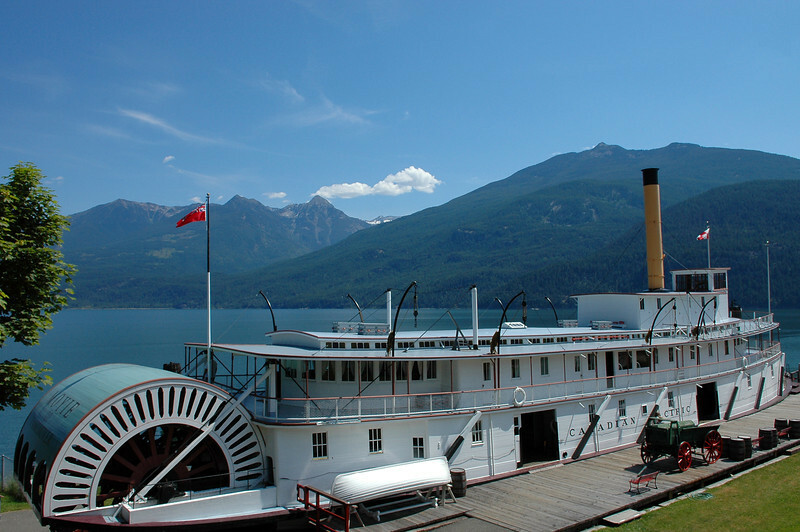 Experience all that the Kootenays have to offer on two wheels! Self-guided, custom and private trips also available. Let’s talk! How do you describe Nelson? 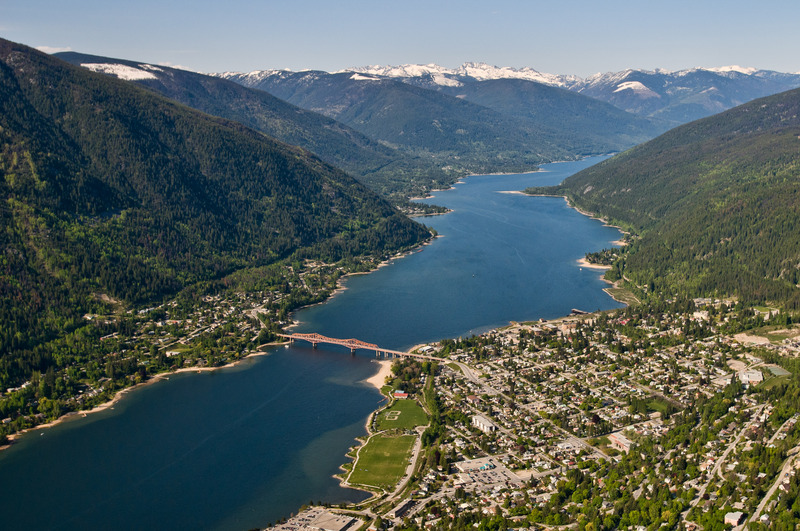 Nestled on the shores of Kootenay Lake, the artsy capital of the Kootenays radiates energy, culture and heritage. Enjoy a stroll along historic Baker Street with its street front cafes and boutique shops, or soak up some sun at Lakeside Park’s sandy beach. 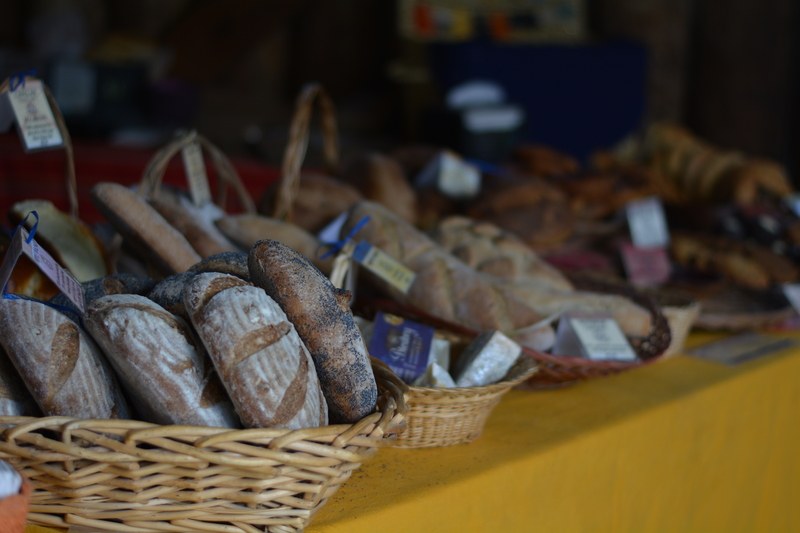 We’ll set you up with your bikes in the afternoon and then enjoy a group dinner and prepare for the adventure ahead! We’ll pedal out of Nelson via BOB (the Big Orange Bridge), and follow the relatively flat winding waterfront road to the small settlement of Balfour, terminal for the world’s longest free ferry. 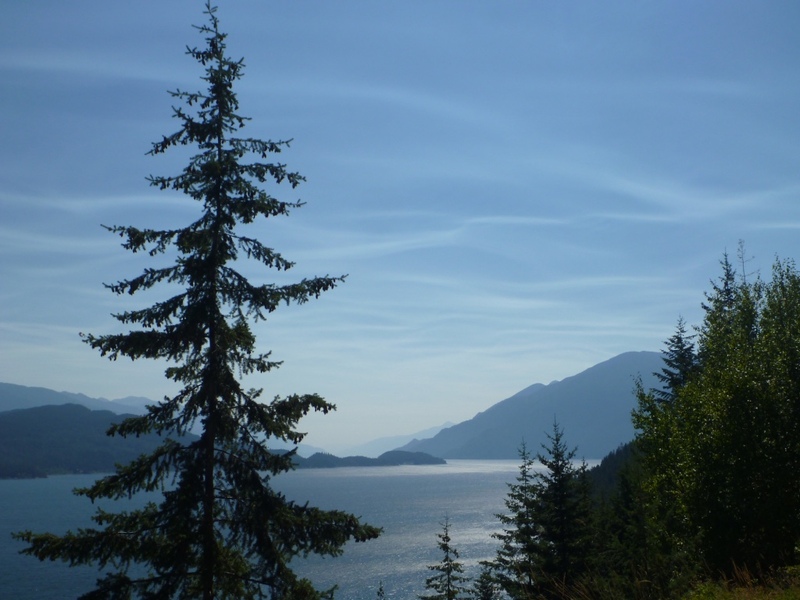 Our route bends north, where a series of small hills provide stunning views of fjord-like Kootenay Lake. 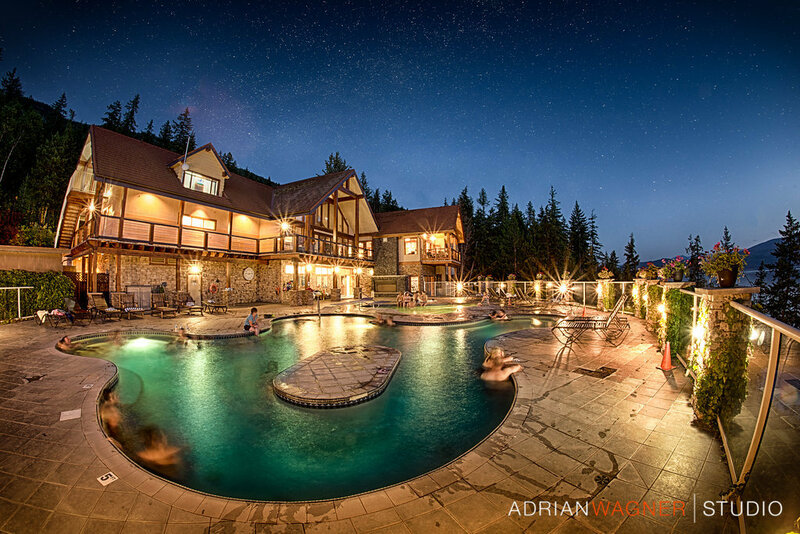 An optional stop at Ainsworth Hot Springs offers a soothing dip before the final leg to the charming small town of Kaslo. A long but gradual uphill takes us deep into the mountains and past rushing rivers and forested hills. We’ll savour lunch at a picnic spot on the shores of Fish Lake where you can cool off with a swim. Tremendous views of glacier capped peaks above Slocan Lake Our frame the downhill ride to the ridiculously scenic waterfront village of New Denver. We’ll take a short ride over to Silverton and back to New Denver, our base for the evening, and enjoy an outdoor BBQ. After admiring the tranquil views of Slocan Lake, we’ll pedal north along winding roads, gradually gaining elevation before cresting at scenic Summit Lake. We’ll descend to Nakusp for lunch, a small town with big views. The final portion of today’s ride is along the shores of Upper Arrow Lake to Halcyon Hot Springs for a well-earned relaxing and rejuvenating evening. 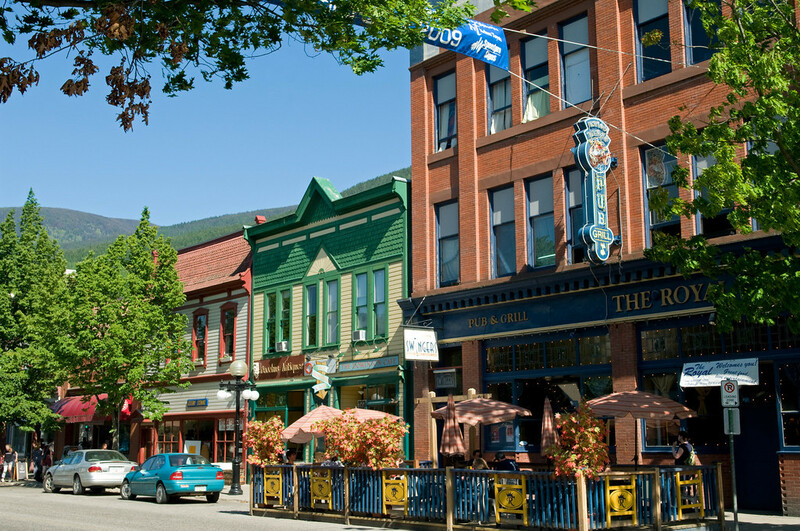 The last leg of the tour takes you north to the vibrant mountain town of Revelstoke on the mighty Columbia River. After a short morning ride, we’ll take the scenic free ferry across Upper Arrow Lake with Patagonia-esque vistas. Once vehicles have disembarked from the ferry, we’ll enjoy an empty waterfront road all the way to our final destination. Celebratory beverages and mountain culture will be on tap! It’s your call on where you’d like to head next. You can catch a ride in our shuttle back to Nelson in the morning (included), spend some more time in Revelstoke or make your way east towards Banff/Calgary or west towards Kelowna/Kamloops/Vancouver.